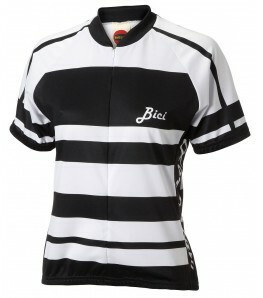 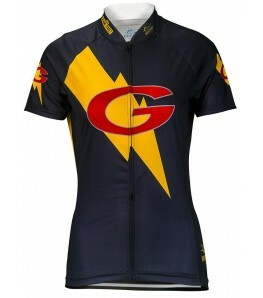 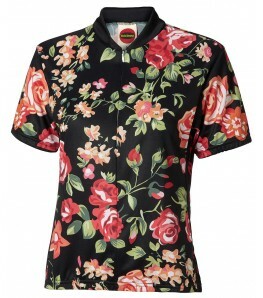 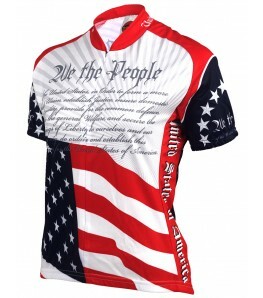 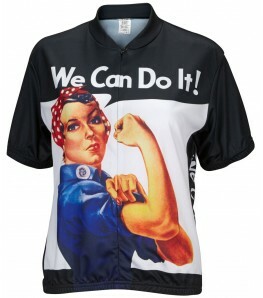 We have a lot of unique and stylish women's cycling jerseys, most of which are very affordable with a price tag of under $40. 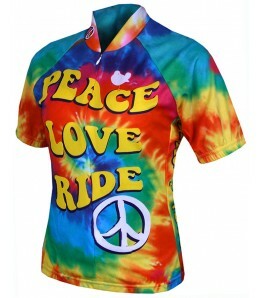 Spend more than $50 and get FREE shipping on your order. 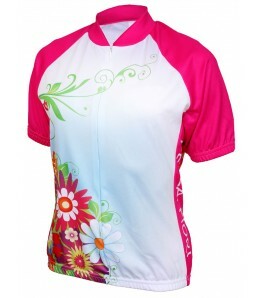 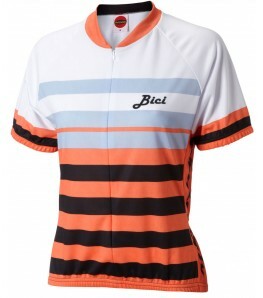 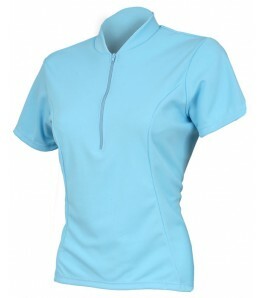 Finding the right women's cycling jersey is crucial for the right cycling experience. 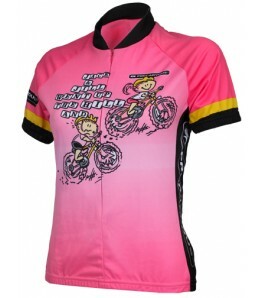 All of our jerseys are made from 100% Polyester DrySport(tm) wicking fabric to effectively move moisture away from your skin to keep you cool and collected. 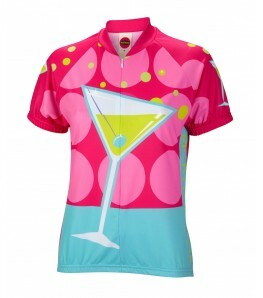 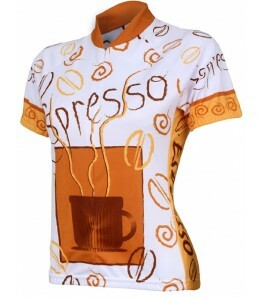 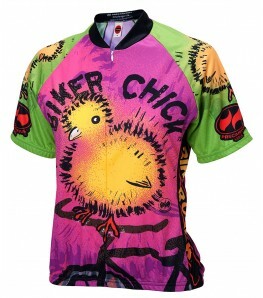 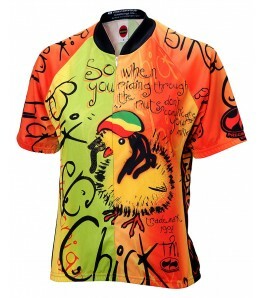 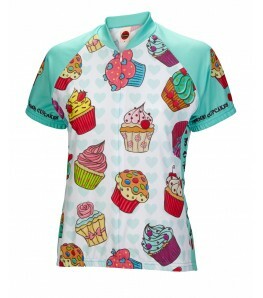 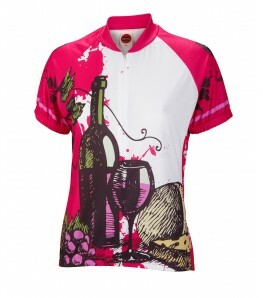 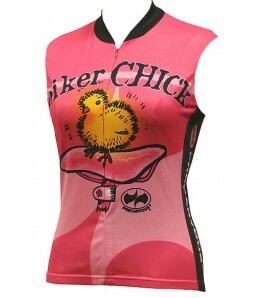 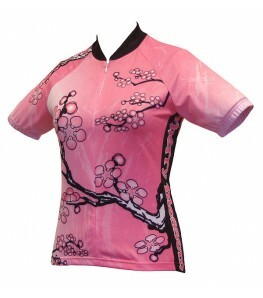 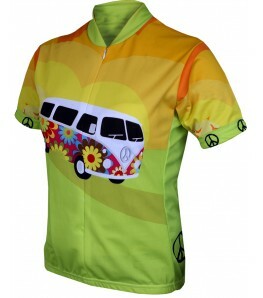 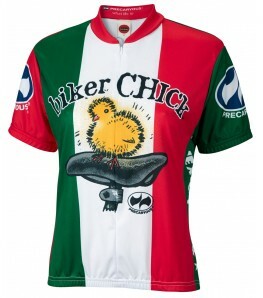 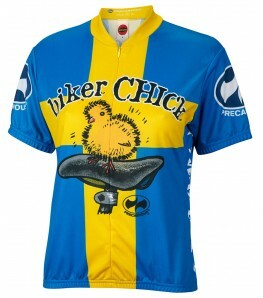 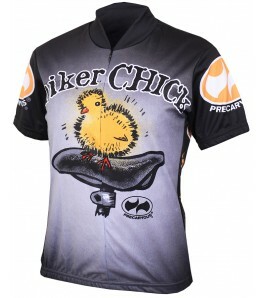 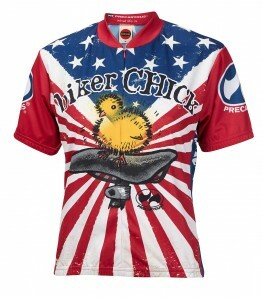 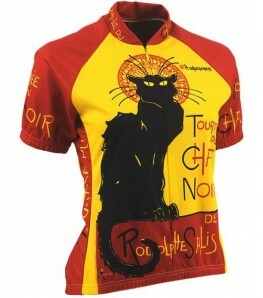 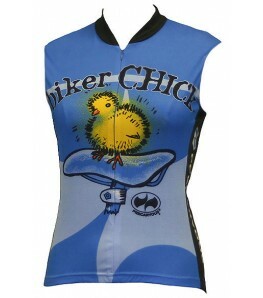 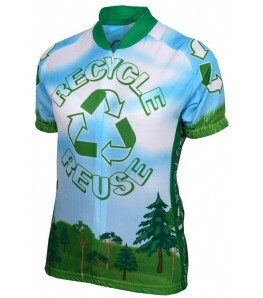 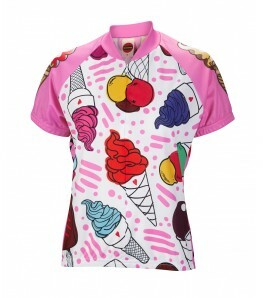 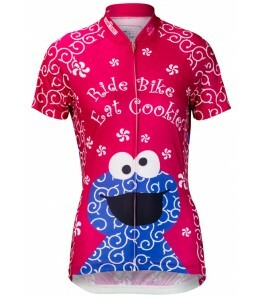 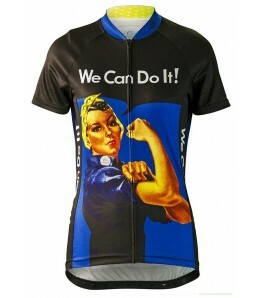 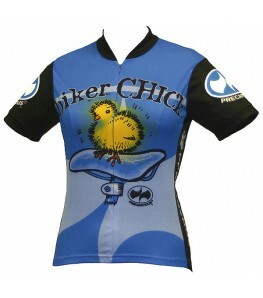 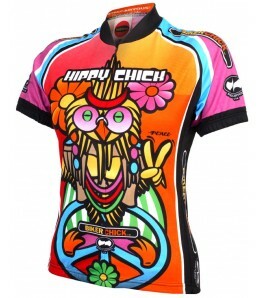 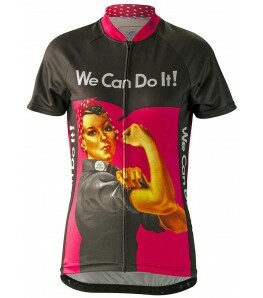 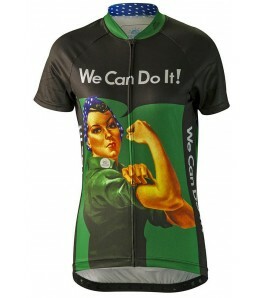 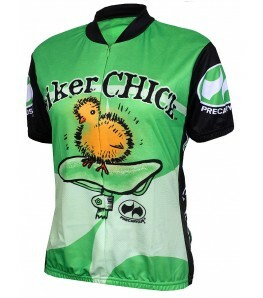 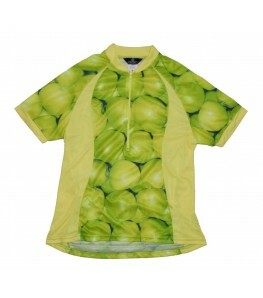 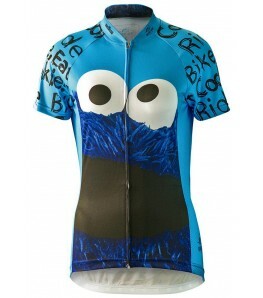 Our unique women's cycling jerseys will help you stand out and show your personality. 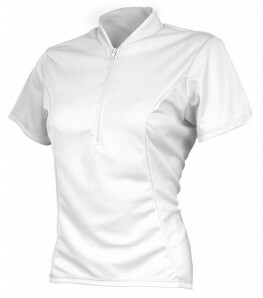 We have worked very hard to get a beautiful fit and seams are flat stiched so nothing will rub, chafe or cause discomfort. 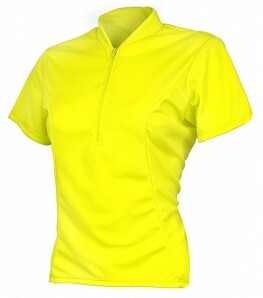 Our women's cycling jerseys feature a heavier fleece fabric with 4 way stretch, great ventilation and reflective elements.